A fitness watch could be the missing piece that takes your exercise regime to the next level, and helps you get the results you've been wanting. Whether you run, swim, cycle or have a unique recipe for your personal triathlon, wearing a fitness watch on your wrist while you go for glory will provide visibility and control over your progress - helping you to challenge yourself and conquer your fitness goals. 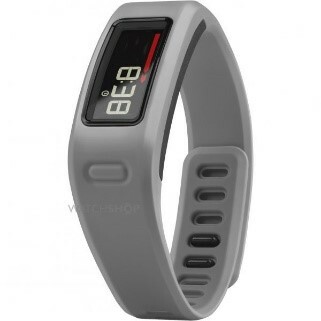 But first, you need to know about fitness watches, from key features to suggestions of which watch will be up to the task of sweating alongside you, so you can strap up and get ready to work out. Generally speaking, it's a watch that has special features designed to aid wearers while they participate in a fitness activity. 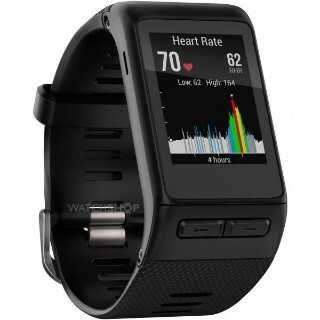 Typically, today's fitness watches have smart capabilities and connect to an app, so you can see your activity level through your smartphone. These features can range from basic to complex, to meet the needs and demands of different levels of activity. 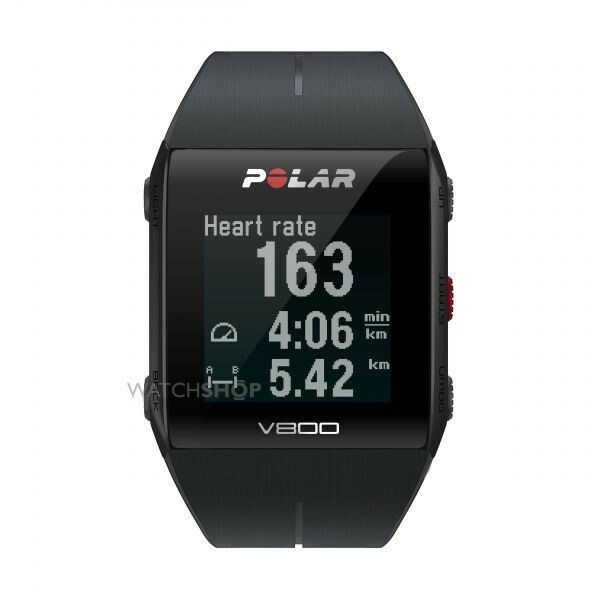 Some fitness watches offer a pared down choice between one or two features, while others have a comprehensive selection of different elements, all of which are geared towards monitoring and improving performance. What can a fitness watch do? 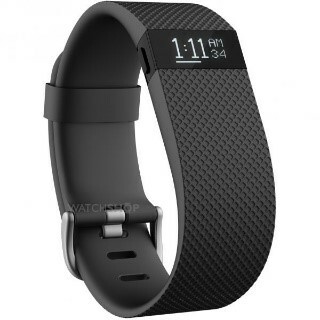 Fitness watches are equipped with a variety of features, ranging from basic to complex. And, of course, tell the time! How much does a fitness watch cost? 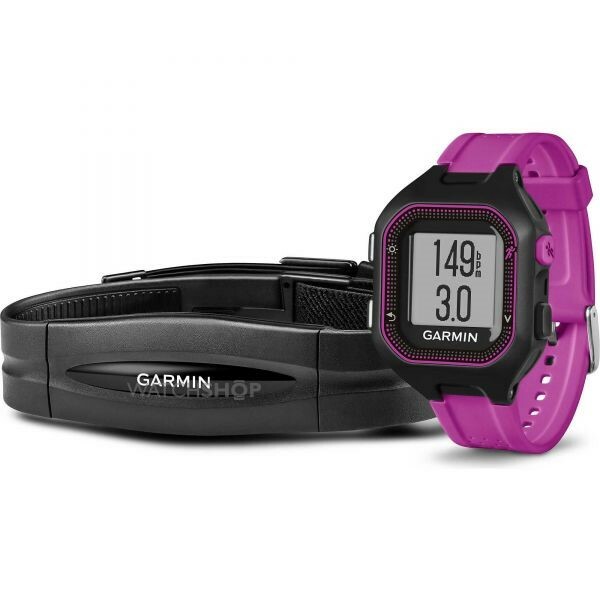 The cost depends on what sort of challenges your fitness watch needs to take on. A basic watch will typically set you back £60-£100 and give you visibility on your daily activity so you can track your everyday health, including steps taken, calories burned and zzz's acquired. For more advanced athletes, a mid-range watch provides feedback on additional factors, such as distance and heart rate. These cost anywhere between £100-£150. Advanced fitness watches can cost upwards of £150 and will up your workout ante with smart watch capabilities, such as GPS and social media notifications. Which fitness watch is right for me? When choosing a fitness watch, it's important to not only think about what your current fitness regime entails, but also about what the active, future version of you will be doing. 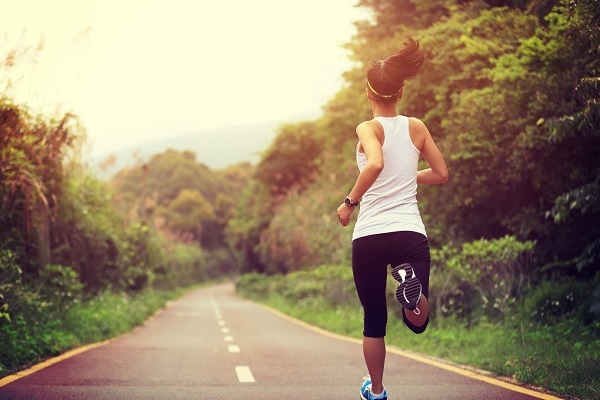 In a year's time, will you be training for a marathon? White-water rafting? Climbing Mt. Kilimanjaro? Choose a watch with features that fulfil your workout needs. 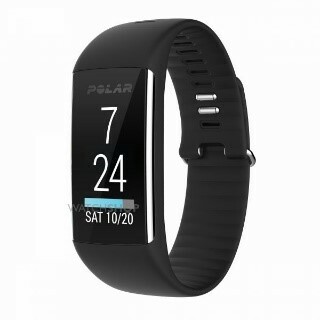 If you're a loyal gym member who doesn't plan on taking on any extra challenges, you'll likely be curious about calorie or heart rate monitoring, but you probably won't need a watch that will update you on predicted tidal levels. Similarly, if you're going to be out on the water or sprinting through woodland trails, hardy water resistance and GPS capabilities are key ways your fitness watch can boost your training regime. The best way to choose a fitness watch is to make a list of the non-negotiable features you'll need for your current and future fitness goals, alongside some things you're willing to compromise on. Then compare specs until you find the right fit for you. While the capabilities of your fitness watch are important, they're only as good as the app they are displayed on. When choosing a watch, first make sure the corresponding app is compatible with your phone. Most fitness watches have options for both iOS and Android. It's also important to check the app's interface is one you're comfortable with. If you're likely to get confused or frustrated by the design, it could discourage you from using it and take away from your exercise experience. Familiarise yourself with the app before purchasing, and make sure it has the features you're looking for. 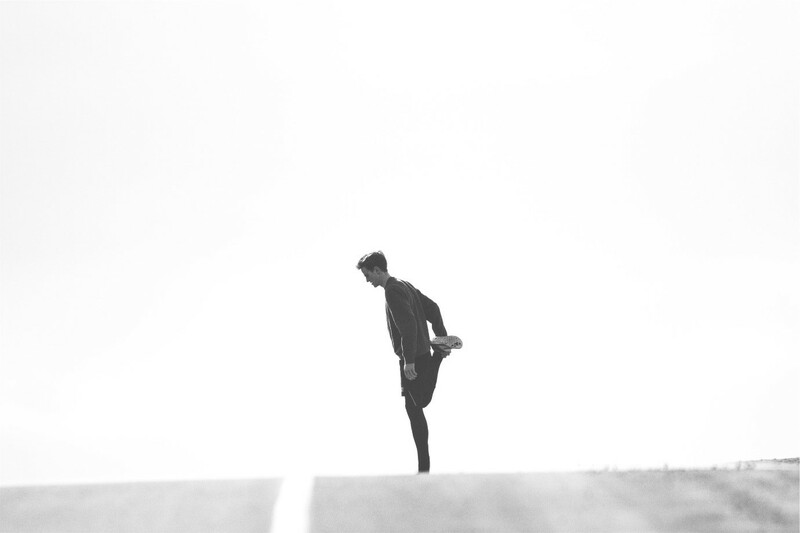 In addition to giving you visibility on your exercise progress, many apps will allow you to do additional things such as track your eating habits, share your progress on social media and engage with other athletes who are also part of the app's fitness community. The table below outlines some of the fitness watches you can find at Watch Shop. Regardless of whether you're a runner, a swimmer, a climber or a combination of all that and more, there's a fitness watch waiting to join you on your adventures. Track your progress and enjoy watching the positive payoff appear right in front of your eyes - and use it as motivation to keep on moving!